Do you want to know more about the NaPro process for those struggling with infertility or repetitive miscarriage? 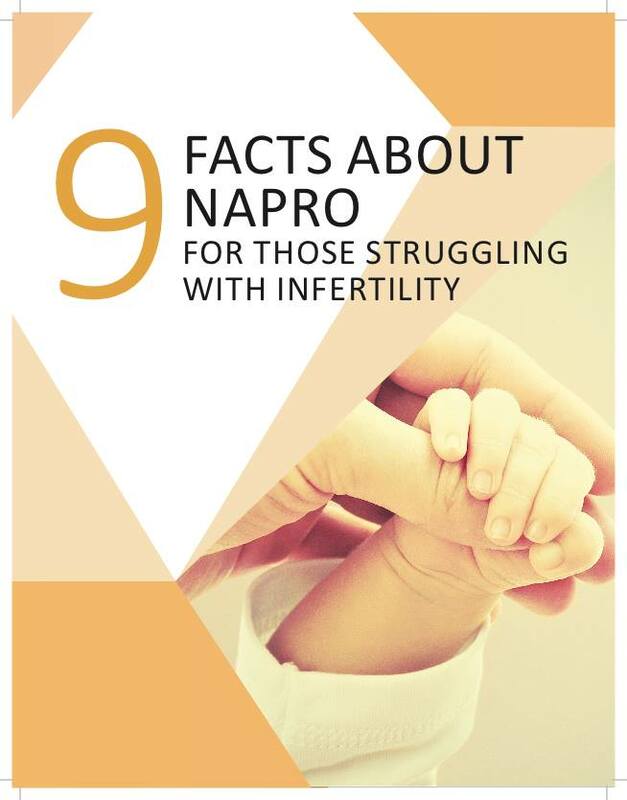 Do you often struggle to explain how NaPro works and the benefits of NaPro and seeking the root cause of reproductive issues? Do you want something to share with couples who are considering IVF or think it is their only option? Click here (or on the image) to download and share this Ebook, created by Brian Whittaker.